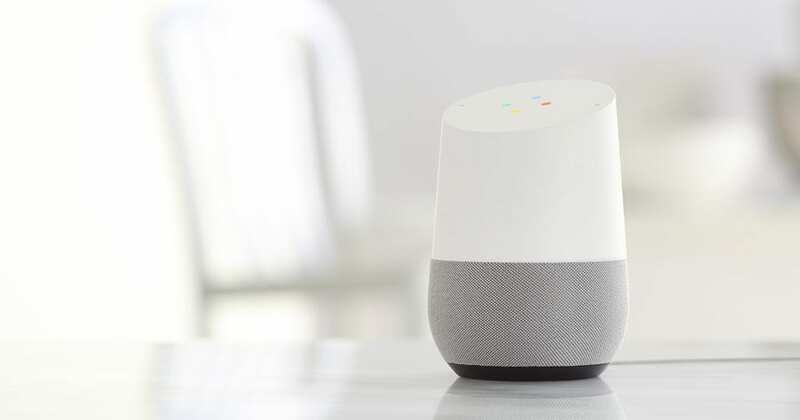 A report from 9to5Google indicates that, along with the upcoming Google Home Mini, a larger Assistant-speaker dubbed Google Home “Max” may be in the works. The tip came from two separate sources reportedly familiar with the development of the Google Home Max. The undisclosed sources shared that the new, higher-end Home will be equipped with stereo speakers putting it in contention with devices like the Sonos Play 3. Earlier this year, an anonymous source tipped 9to5Google that a similar device popped up in a focus group in which Google featured the soon-to-be-released Google Home Mini, PixelBook and a pair of Assistant-enabled headphones that are presumed to be the now-available Bose QC35 II. It is still unclear if the upgraded Google Home will be unveiled at Google’s upcoming event in San Francisco but one source did say it was a possibility. A high-quality Home speaker would reinforce Google’s apparent commitment to becoming a legitimate hardware brand while continuing to expand their Assistant platform via third-party devices. It is quite plausible that the Home Max could be Google’s return serve to Apple’s upcoming HomePod that will launch this December. We will be looking for the Google Home Max when we head to California next week. Stay tuned here for full coverage of the event.